Clearly Switzerland-based Roche AG is tweaking its operations. The latest is an announcement that it plans to eliminate 75 jobs in central Massachusetts. Roche indicates it will wrap up manufacturing at a Marlborough, Mass. facility by the fourth quarter and shift those operations to other facilities in the U.S. and Europe. Todd Siesky, vice president at Roche Molecular Diagnostics in Pleasanton, Calif., told the Boston Globe that there will be a future announcement about new consolidated locations around Boston. 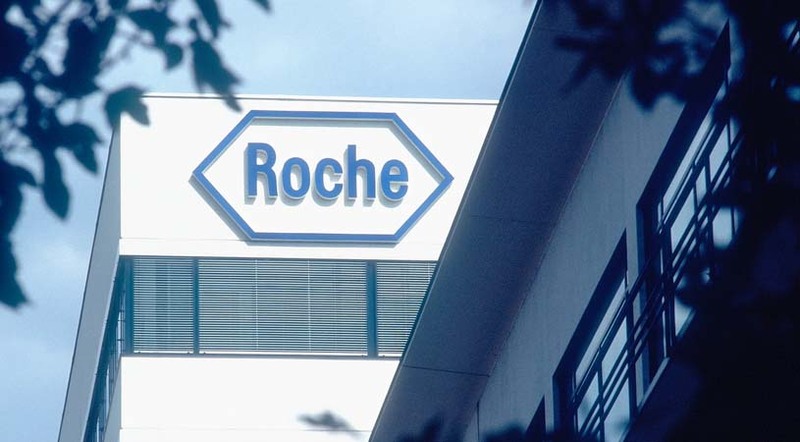 In February, Roche announced plans to expand its manufacturing capacity for biologics, while downsizing its small molecule network. The network includes manufacturing sites in Basel/Kaiseraugst, Switzerland, and Pensberg and Mannheim, Germany. Genentech , a Roche company, has facilities in San Francisco, Oceanside, and Vacaville, California, Hillsboro, Oregon, and a site in Singapore. Its Japanese subsidiary, Chugai Pharmaceuticals, has 49,000 liters of capacity in Tokyo. They had already initiated shutdowns at locations in Spain, Italy and Clarecastle, Ireland. The Marlborough cuts are related to consolidation of Roche’s diagnostics unit. Last year, the company indicated it planned to cut 350 IT jobs by the end of 2017. About 100 of those positions were to be in Switzerland, and another 100 in the U.S. The rest were to be spread across other countries, most in Europe. At the same time, it indicated it expected to add about 300 jobs at its shared services locations, including Madrid and Kuala Lumpur. And in March of this year, Roche Diabetes Care announced it planned to lay off workers as part of its U.S. Commercial Operations restructuring. Of those employees, 133 were full-time, 24 were contractors, and 42 were based in Indianapolis. Although the U.S. diabetes market is in decline, the Asian market is up. Recent sales in Asia increased by 16 percent, mostly driven by China. Roland Diggelmann, head of Roche’s Diagnostics division, told Reuters in February that approximately 100 million Chinese were possibly diabetic, and only a small percentage of them had been diagnosed. Otherwise, the most recent news was the company announced on June 27 that the European Commission (EC) approved a new tablet formulation of Esbriet (pirfenidone) to treat mild to moderate idiopathic pulmonary fibrosis (IPF). The drug slows the progression of IPF.